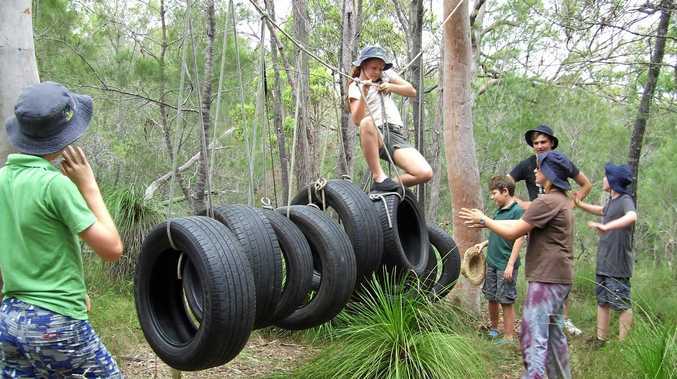 SCOUTS Queensland is looking to try to bring the scouts back to Monto and Mundubbera. This year, the scouts are on a push to expand numbers state-wide, and part of the strategy is to find areas that formerly had a scout presence but faded out. Monto Scout Group ended July 13, 2004, while Mundubbera Scout Group ended December 2, 2008. Both towns still have active Girl Guides organisations, though that's small comfort to the many young boys who'd like to get involved in scouting activities. 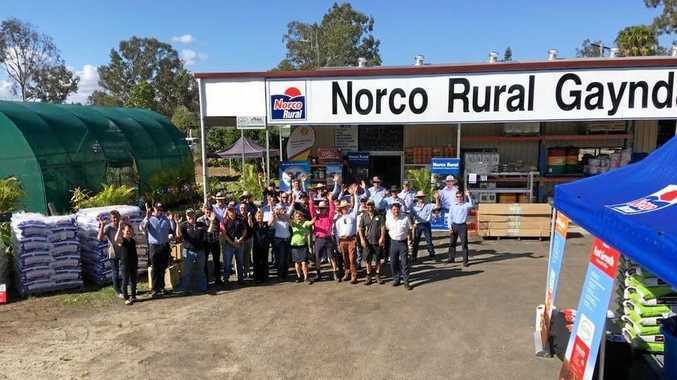 Queensland Scouts Regional Development Support Officer for Wide Bay Burnett Karl Lingard said he would be visiting the two communities from October 30 to November 3 to try to gauge some interest. "Last year I went through and spent a day in each town to get some promotional material out and over the last few months I've had emails come through from people saying 'I've got a young son who wants to get involved the way his sister does with Guides' and things like that,” Mr Lingard said. A big part of getting Scouts set up will be finding adults interested in taking on a leadership role. Before any junior members can be recruited, a group leader will need to nominate to represent the Scout chapter for that town, and go through a training program. "We have a very strict child protection policy,” Mr Lingard said. Adult scout leaders form the backbone of the scouting movement. They have the opportunity to give back to the wider community while simultaneously building up a strong bond with the youth members under their care. For more information or to get involved, visit https://scoutsqld.com.au/ or phone Karl Lingard on 0409573900.